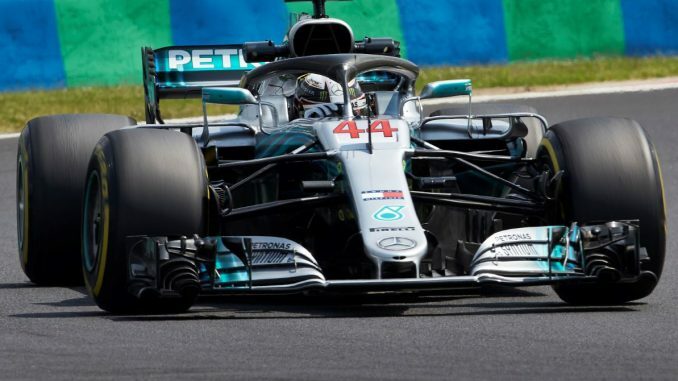 Lewis Hamilton will start the Hungarian Grand Prix from pole position after finding pace at the right time in wet conditions in Budapest. 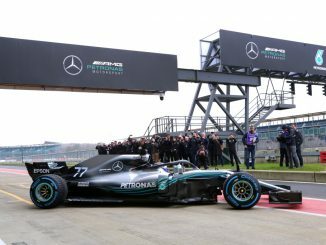 The reigning world champion set a time of 1:35.658 right at the end of qualifying to start on the front row alongside teammate Valtteri Bottas, while Ferrari qualified both cars on the second row. Kimi Raikkonen will start ahead of Sebastian Vettel after the Finn found a quick lap early in the session, while Vettel struggled to find pace on the full wet tyres. Qualifying got underway on a damp track as a shower hit the Hungaroring just over half an hour before the session started, meaning the drivers set their first laps on intermediates in Q1. It soon became apparent that the track was drying and another shower wasn’t imminent, so the entire field switched to the ultrasoft tyre except Daniel Ricciardo. 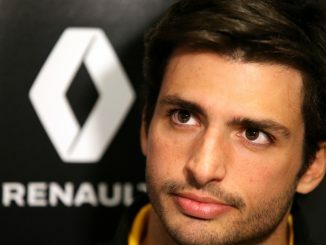 The Red Bull driver was on the cusp of being knocked out in Q1, but just did enough to scrape through on the soft tyre. 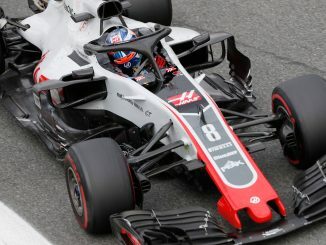 Force India recorded their worst qualifying of the year, with both drivers being knocked out in the first session, while Marcus Ericsson outqualified Sauber teammate Charles Leclerc after finding more pace on the drying track than the rookie. More rain was expected in Q2, so most drivers started on ultrasofts to try to get a time in before the track got wet again, but Ferrari opted to send Vettel out on intermediates. The call almost immediately proved the correct one as the rain started to come down again, forcing everyone except the German to dive straight back into the pits. Lance Stroll struggled as the rain got heavier, skidding into the barrier and breaking his front wing, while Ricciardo was one of the last drivers into the intermediates, leaving him attempting to set a flying lap in the wettest conditions. The worsening track conditions meant Ricciardo missed out on a spot in the top 10, but both Toro Rosso cars made it through to Q3, giving Brendon Hartley his first top 10 start in Formula 1. Max Verstappen was the only Red Bull in Q3, and he was the first driver out on the track as the rain continued to fall heavily, but he couldn’t make the most of the conditions, settling for seventh place behind Carlos Sainz, who matches his career-best qualifying, and Pierre Gasly, while both Haas drivers also start in the top 10.